Hey everyone! 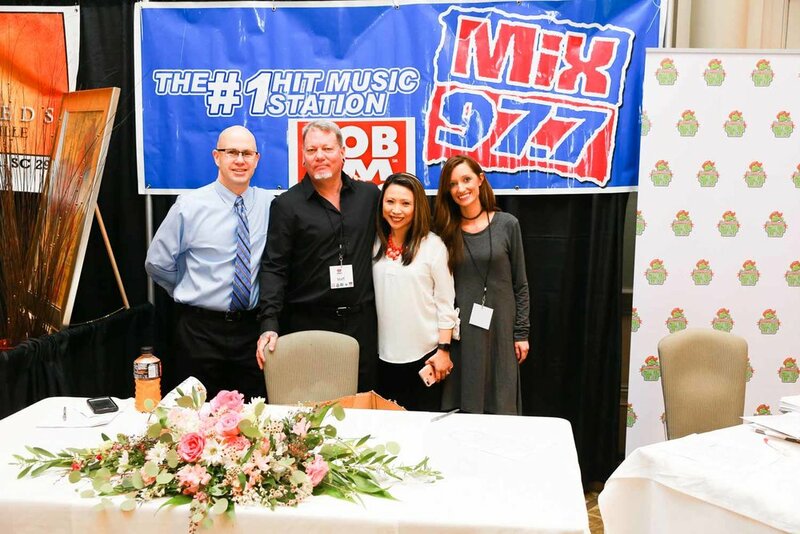 We are stoked to have met all the awesome brides and grooms that stopped by at the iHeart Media Bridal Show held this past Sunday January 28th, 2018 at the gorgeous Marina Inn at Grande Dunnes. 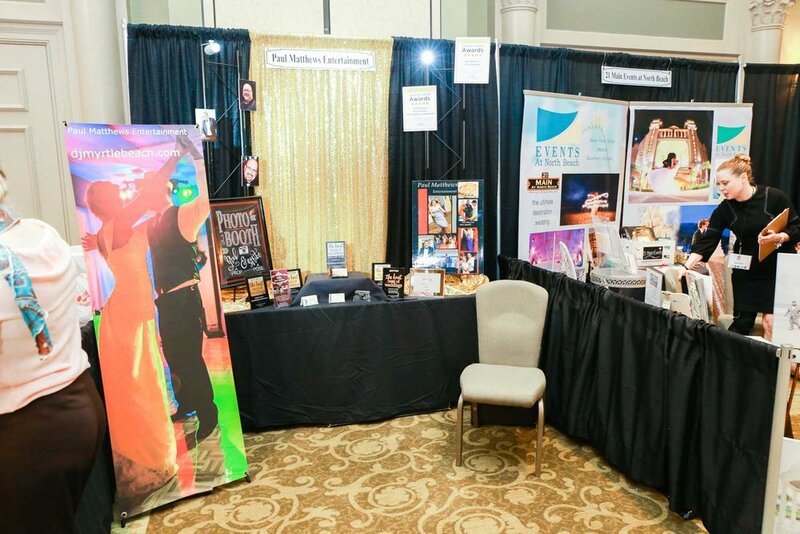 When first starting to plan your wedding looking for your vendors and trying make all the pics of the puzzle fall into place can seem very overwhelming. 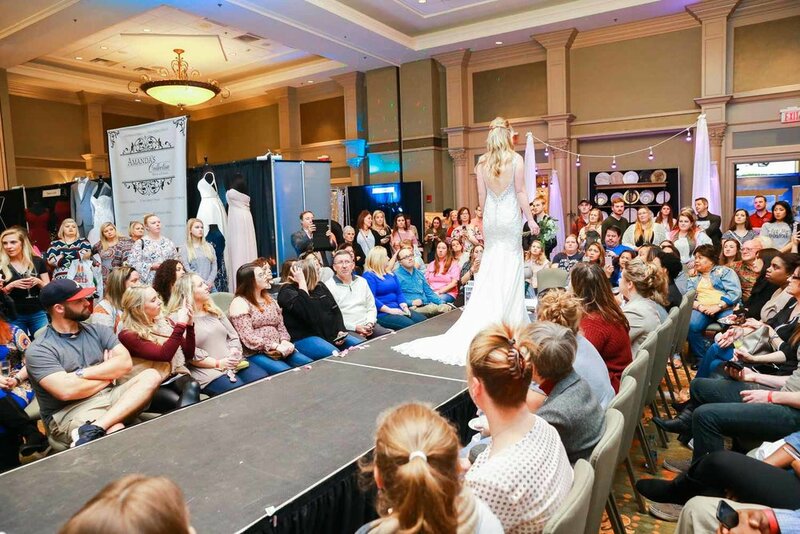 The bridal show was a great opportunity for brides and grooms to chat with several vendors face to face, see if their work is a fit for the bride's wedding vision, and make appointments to discuss things in further detail. They couldn't have picked a prettier location for this as the Marina Inn is set on the Intracoastal Waterway overlooking a marina just 2 miles from the sandy beach! 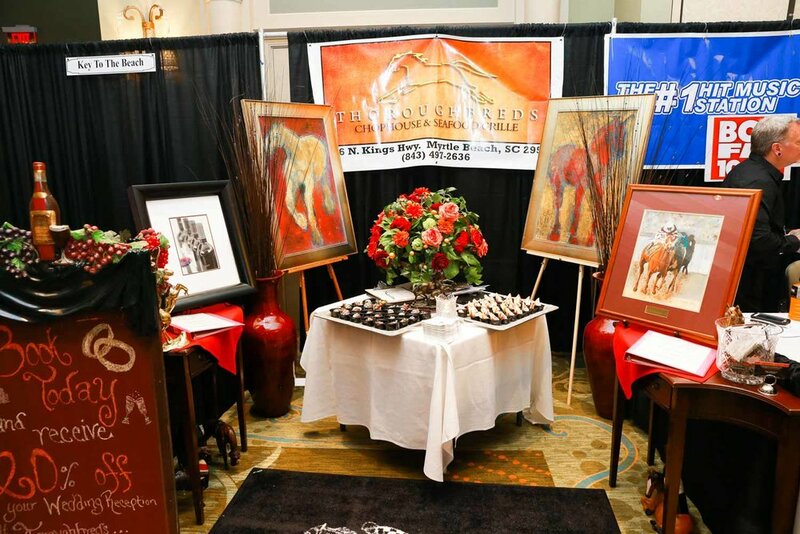 There have been lots of door prizes and give aways and live entertainment was had with amazing live jazz music and harp! yea....how cool and romantic was that? 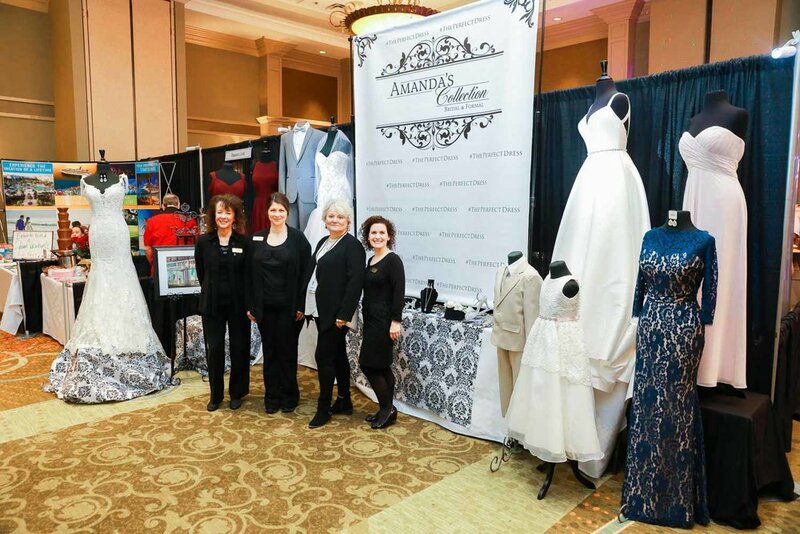 Ramona Nicolae Photography won Best Booth in the show! How awesome is that? I feel blessed to have been nominated , voted for and win this two years in a row! 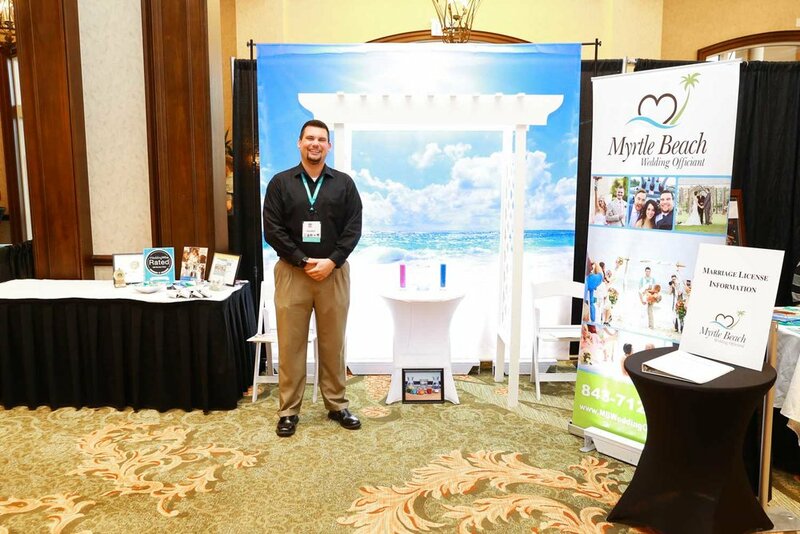 Thank you to the amazing Marina Inn at Grande Dunes for hosting and iHeart Media for organizing this event! I am definitely going to use the 3 day-2 night vacation we won here to treat my parents to a mini vacation as they helped me tremendously in achieving this! 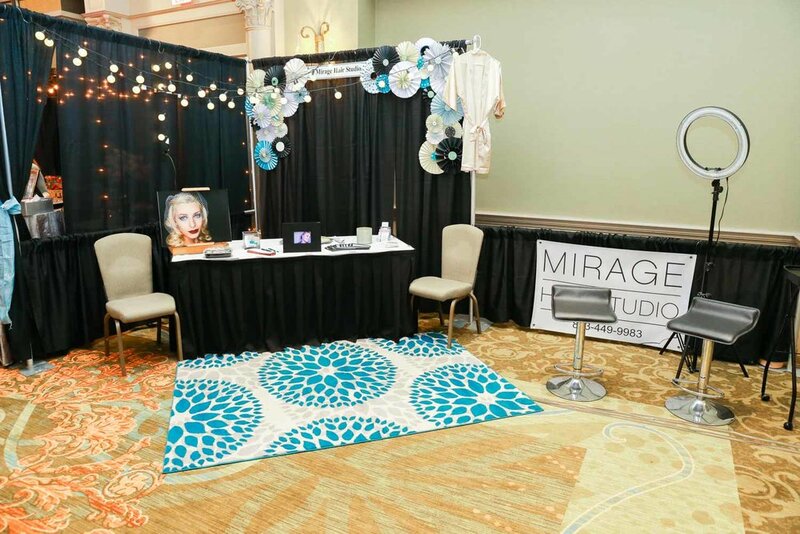 There were some of the best wedding vendors in the industry at this show! 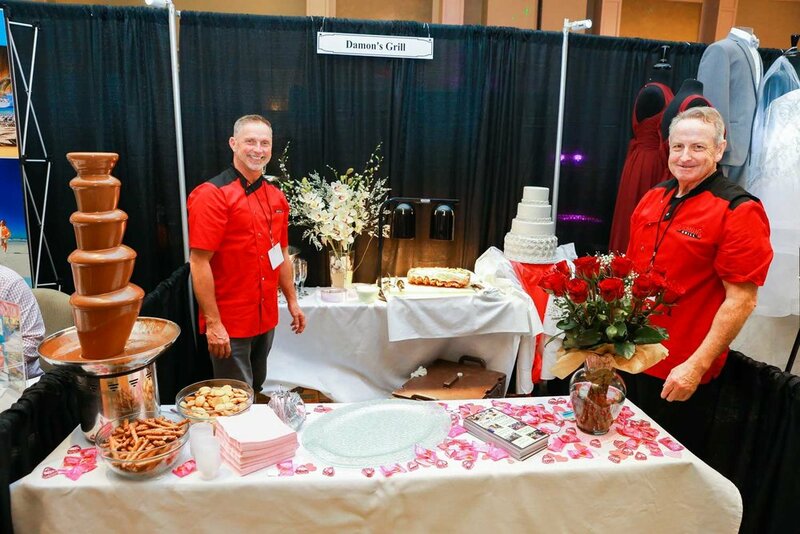 Anything from Wedding Venues and Wedding Officiant to Wedding Photographers, Videographers, Hair and Make Up artists, Wedding Cake Bakers and Limousine services for your big day! 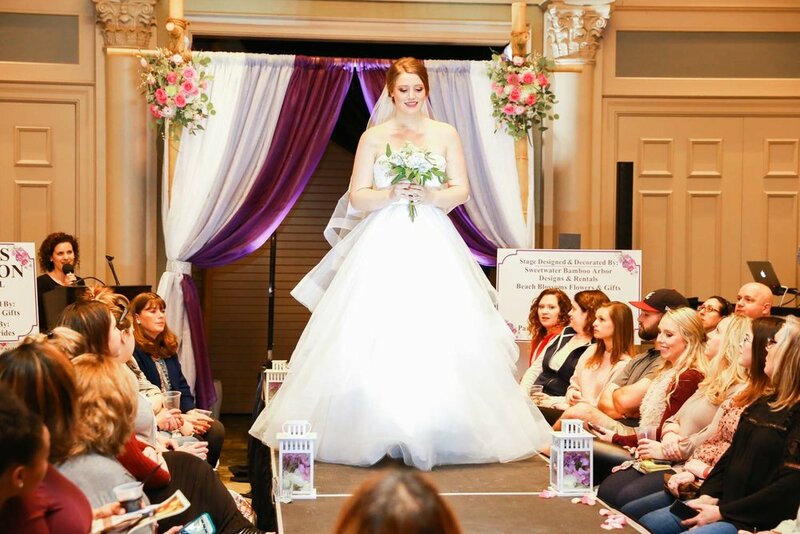 Everyone was up-to-date with the ever-changing trends of the wedding industry. 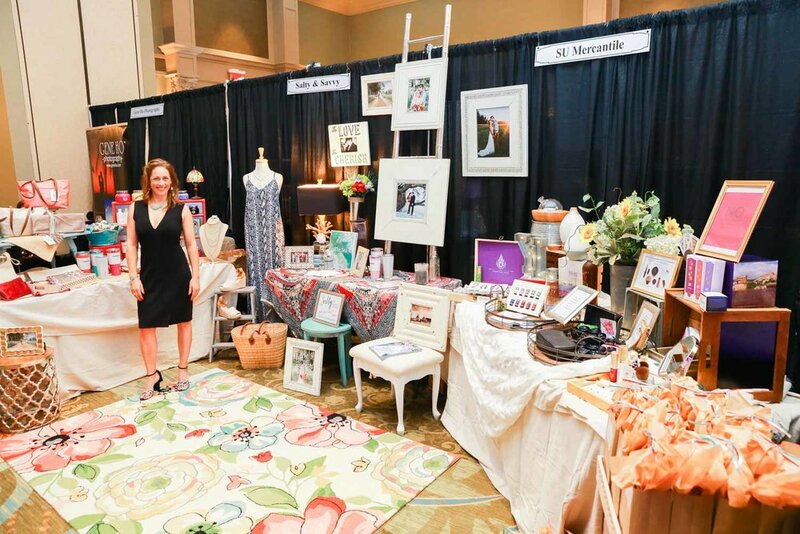 Much like the fashion world, styles in the wedding world are constantly evolving, and the vendors have showcased what's new and hot in their show booths for the modern as well as the traditional couples. 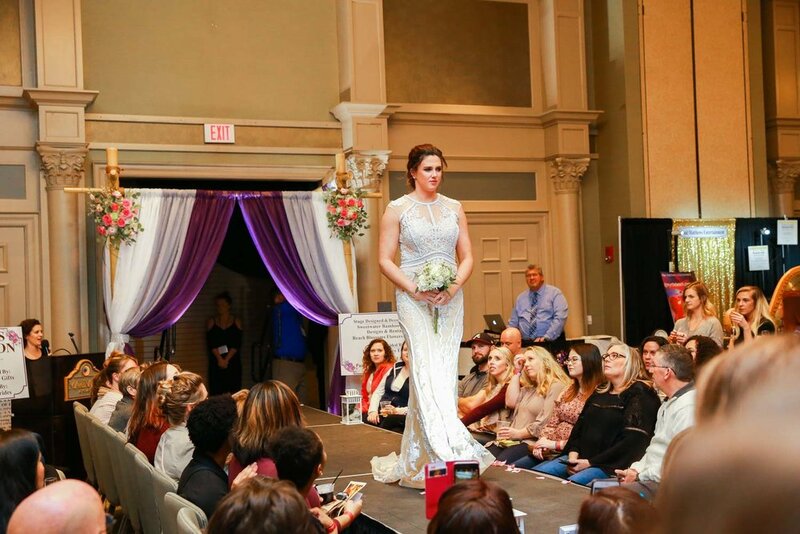 Gorgeous models presented beautiful bridal dresses as well as bridesmaids dresses in two separate fashion shows throughout the course of this event. 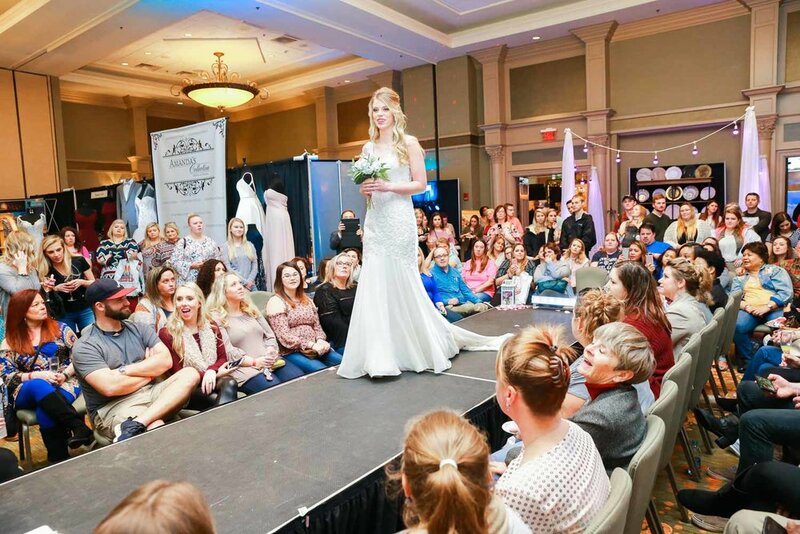 What a perfect time to see what's new in style and get inspired for your wedding day! 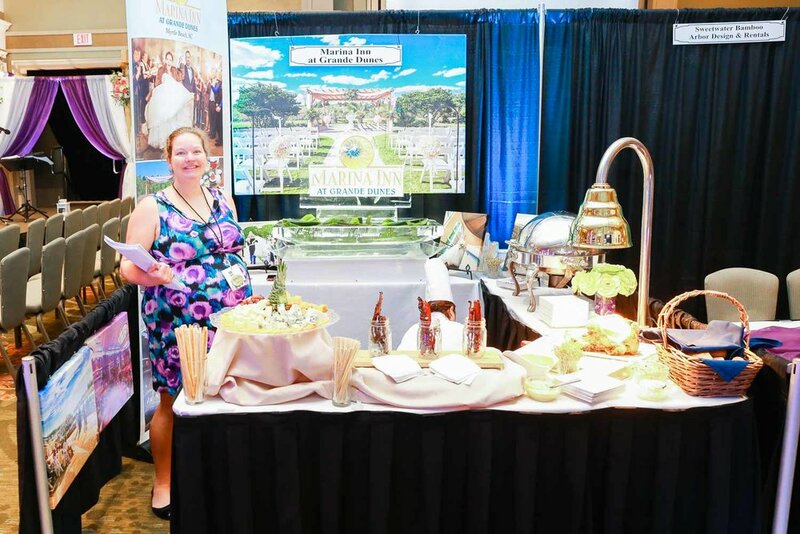 Thank you to all the brides and grooms who battled the rain to come over and see us and meet their wedding vendors for their upcoming event! We appreciate you and thankful for your time! Hope you all had fun and looking forward to working with you soon!